Disputes in the workplace can be disastrous for business as they often escalate quickly and lead to a breakdown in communication between staff. A business is only as successful as those who work within it and we at Align Mediation understand how difficult it can be to prevent conflict from occurring and then dealing with it when it does. Our specially trained workplace mediators are here to help resolve such conflicts and help restore healthy working relationships. 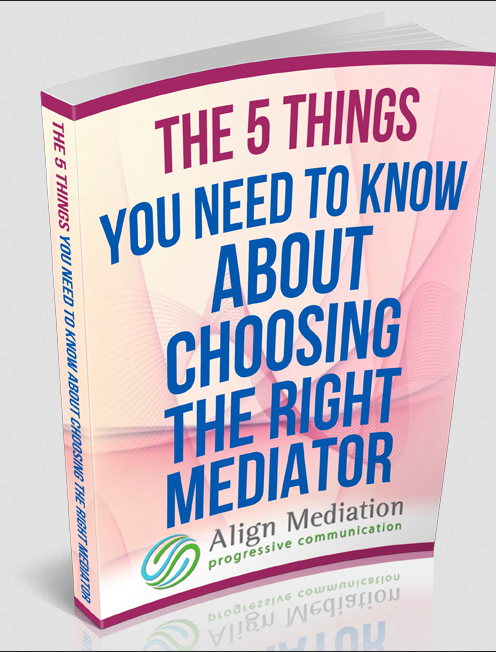 The mediator acts as an independent third party and works with the parties in helping them negotiate their own resolution and create a way forward for all those involved. By allowing the parties to create their own resolution, statistics show that agreements reached in this way are more likely to be adhered to. Workplace mediation is therefore a successful way of resolving disputes and enabling positive working relationships to be built again. Whether you personally find yourself in a workplace dispute or whether you are trying to resolve a dispute at work between others, you’re in the right place. Our mediators can help you achieve a successful resolution in a swift and cost effective manner. Feel free to contact us today on either of the numbers above.